FANTASY FOCUS: Who were the winners and losers in 2018? Lewis Hamilton won’t forget this season in a hurry. He was flawless – especially in the second half of the year – in overcoming chief rival Sebastian Vettel to claim a fifth world championship – and he came out on top in Fantasy F1 standings, too. His performances over the course of the season proved crucial for Fantasy F1 players, as he top scored with a whopping 718 points. 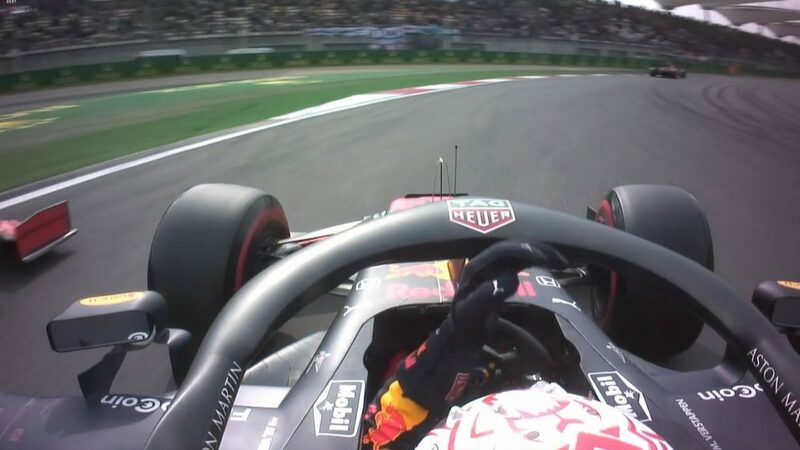 Vettel, his nearest rival, was some 125 points behind in second, while Red Bull’s Max Verstappen won the race for third ahead of Ferrari’s Kimi Raikkonen. 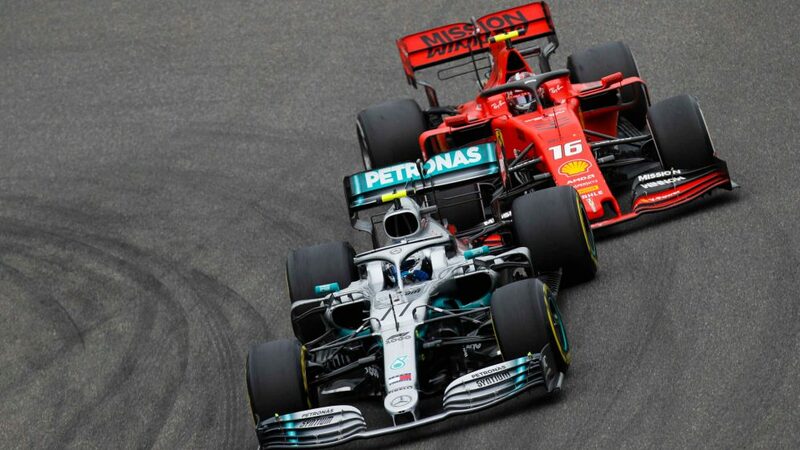 And just as they did in Formula 1 this season, Mercedes won the race to become the top-scoring constructor, finishing the season on 1,060 points. Ferrari weren’t too far off, though, securing second with 981, as Red Bull had to make do with a familiar third-place finish. 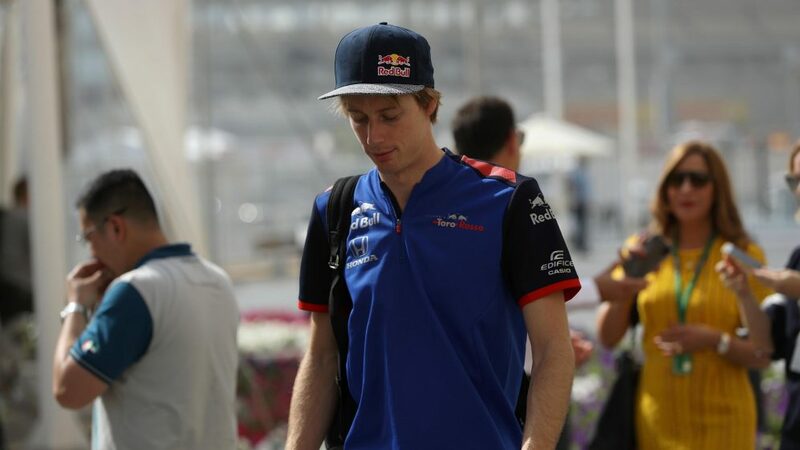 While Hamilton took top honours, and deservedly so, for Toro Rosso’s Brendon Hartley, who has been replaced by Alexander Albon for the 2019 campaign, Fantasy F1 points were hard to come by. In fact, the Kiwi spent much of the season in negative points and it wasn’t until the latter stages of the year that he finally entered positive territory, ending the season rock-bottom of the drivers’ standings with just 20 points. 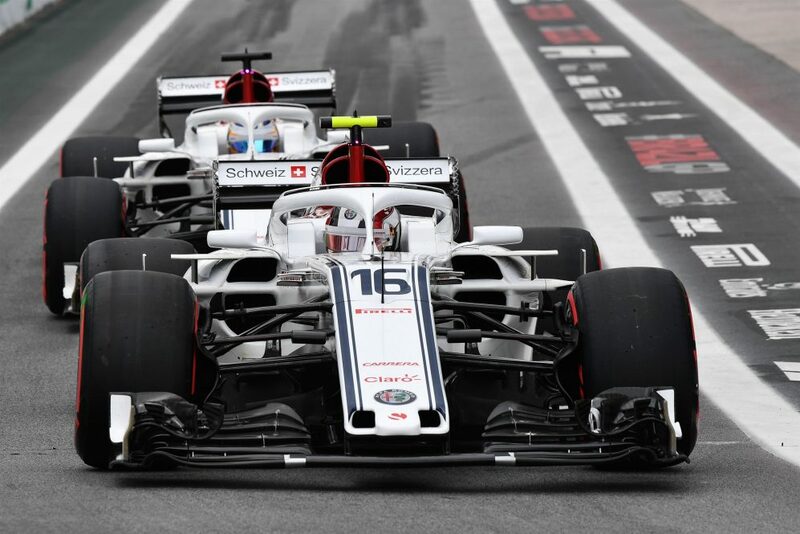 Surprisingly it was Haas’ Romain Grosjean who finished P19, scoring 98 points, while Renault’s Nico Hulkenberg – who won F1’s ‘best of the rest’ battle – managed just one more point than the Frenchman (you’ll find out why he scored so low later on…). 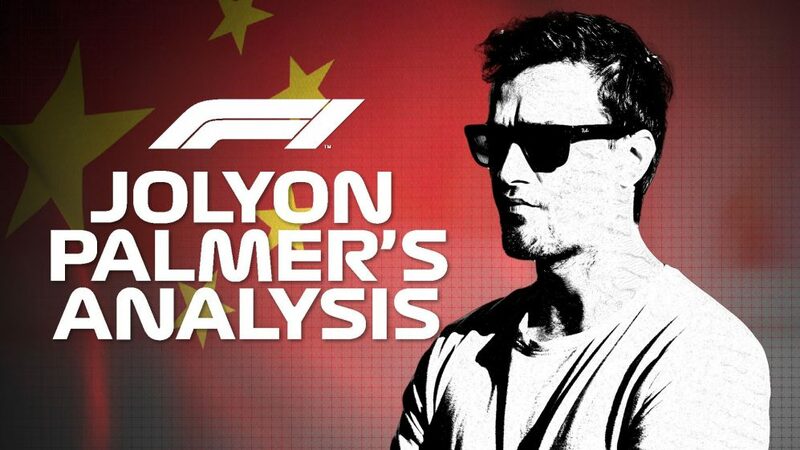 At F1 HQ, we wondered which line-up set for Azerbaijan and left to run for the whole season would have earned you the most points – and so we got to work, finding the best fantasy team that was valued under $100m at the time of the Baku showdown. It’s perhaps no surprise that Hamilton (priced at $29.8m) was part of the five-driver line-up, as were his team Mercedes (with a $30m price tag pre-Azerbaijan), and Verstappen, who was good value at $19.5m. 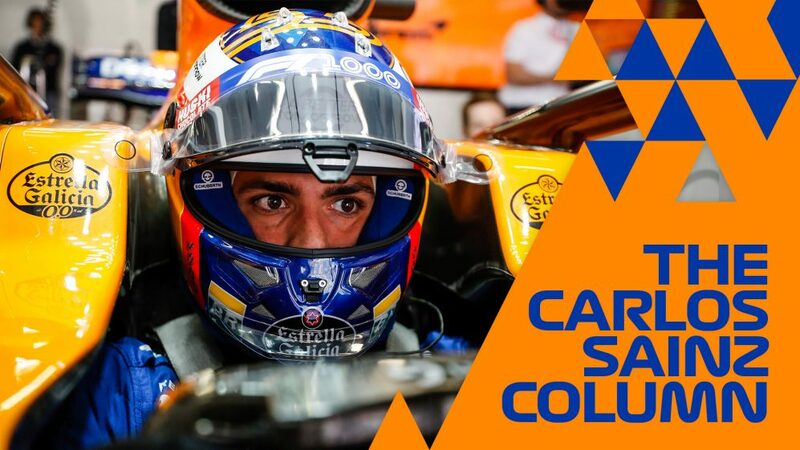 Renault’s Carlos Sainz was the best-performing driver outside the top six – securing 200 points over the course of the season – and given he was priced under $19m, he was the best pick as Turbo Driver, collecting 400 points had you stuck with him at all 18 Grands Prix. So, looking at the best-scoring teams at each of the 18 Grand Prix weekends, which race yielded the most points? You’d do well to guess the correct one: it was indeed the showdown at Austria’s Red Bull Ring. 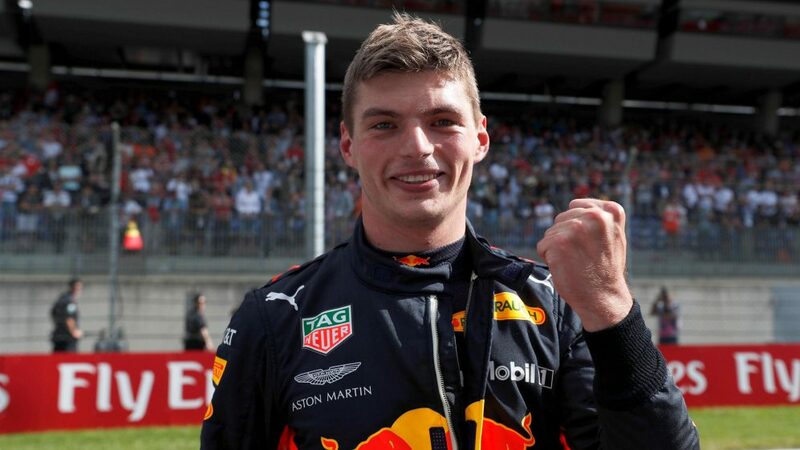 Verstappen will remember that race well, the Dutchman securing his first win of the season in Austria, and he features in this team, as does the Haas partnership of Romain Grosjean and Kevin Magnussen – who finished P4 and P5 respectively – and Force India’s Esteban Ocon, who finished sixth. 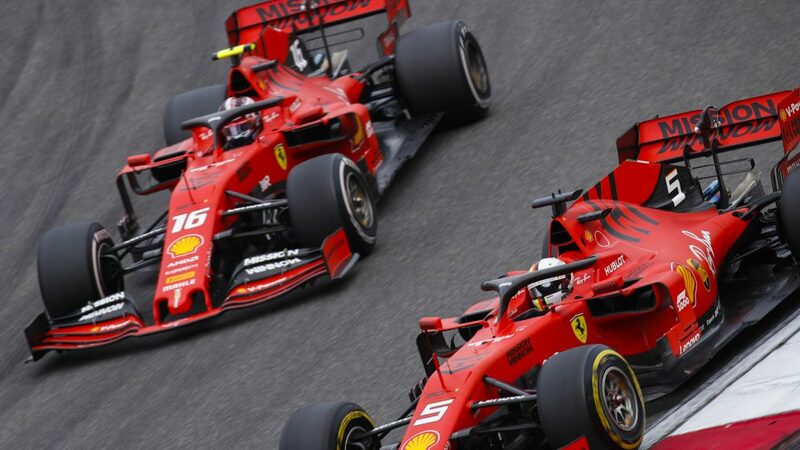 Making up the Dream Team is Kimi Raikkonen, who could have been selected as Turbo Driver at the time of this race given his value had dropped under the $19m threshold, while Ferrari were the best constructor. This line-up wrapped up a whopping 280-point haul – that’s some weekend! A big factor in Fantasy F1 line-up decisions was the qualifying/race streaks, and who was eligible for bonus points each weekend. In terms of who notched up the most points via the race streak – which required the driver to finish in the top 10 for five races in a row - over the course of the season, it was Vettel and Hamilton who came out on top, the pair securing 30 points (meaning they unlocked the bonus three times). 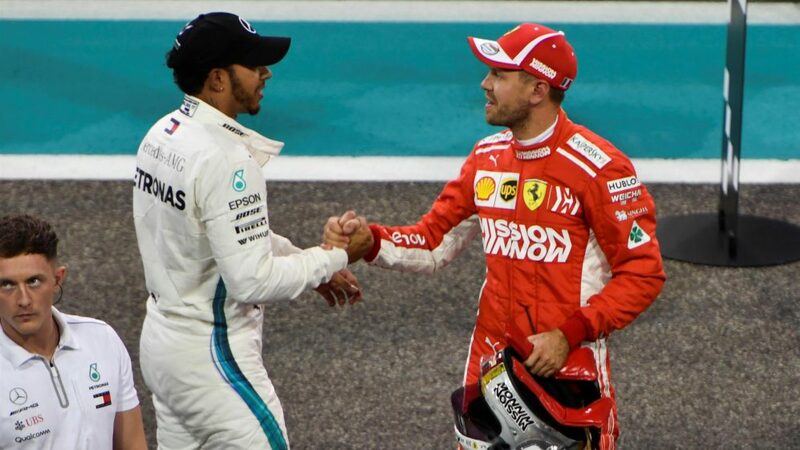 Hamilton and Vettel also secured the five-point qualifying bonus (reaching Q3 for five consecutive Grand Prix weekends), netting 15 points, and they were joined by their respective partners Valtteri Bottas and Kimi Raikkonen. Another area where players were able to add to their points haul was selecting drivers who were consistently outperforming their team mates, and there’s a few familiar names who led the way. Given his championship-winning exploits this season, it’s perhaps no surprise that Hamilton sits top of the standings, collecting an extra 48 points for finishing ahead of Bottas in the race. Behind him, Verstappen and Sainz collected 42 and 33 points respectively for getting the better of Daniel Ricciardo and Nico Hulkenberg. 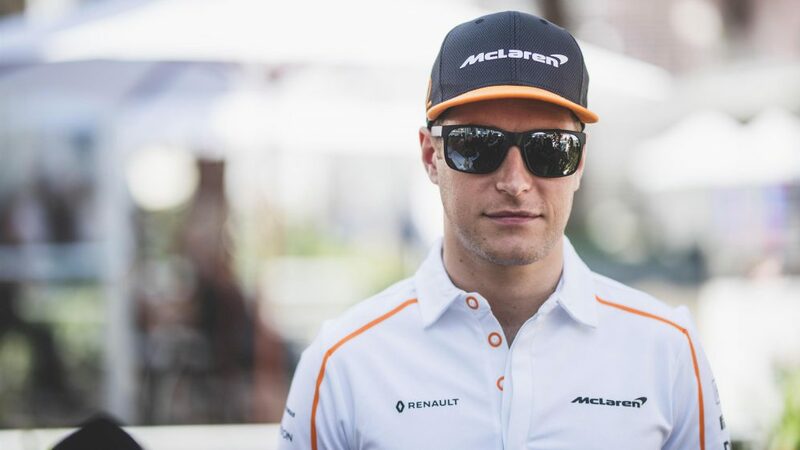 Looking at qualifying performances, it’s no secret that McLaren’s Fernando Alonso whitewashed team mate Stoffel Vandoorne, out-qualifying his team mate on every Saturday this season. 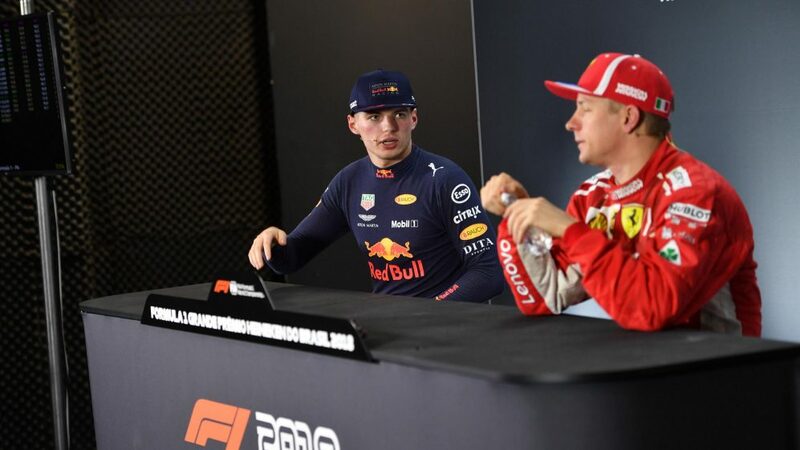 In terms of Fantasy F1 points, the two-time world champion secured an extra 36 points, four more than Leclerc achieved, with Vettel and Ocon tied for P3 with 30 overall points. 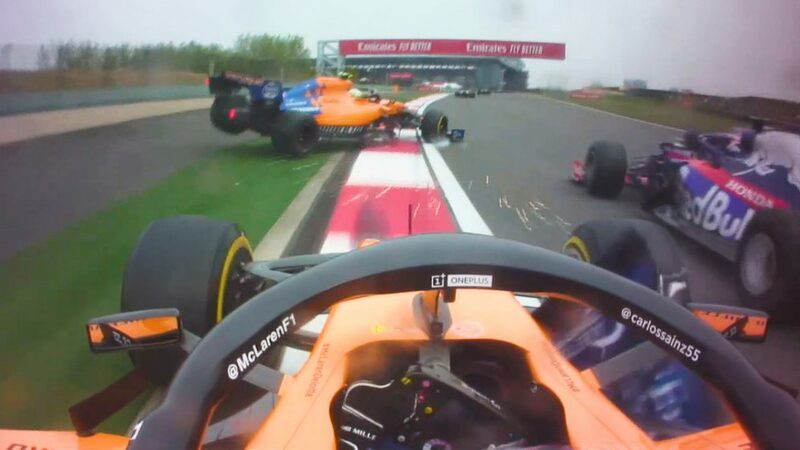 While Vandoorne was no match for Alonso when it came to qualifying, there was some good news for the Belgian, as a poor Saturday performance allowed him to make up places come race day. 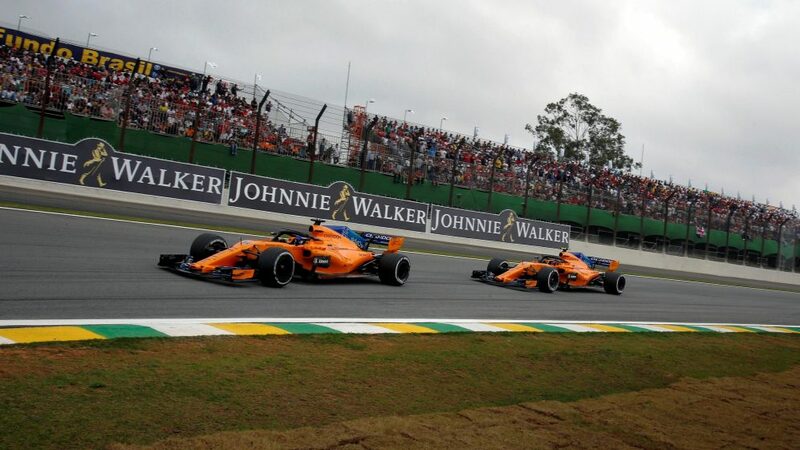 With a maximum of ten points on offer to each driver (+2 pts per place gained), it’s the cars starting further back on the grid that stood to benefit the most if they could stay out of trouble, and that’s exactly what the McLaren driver did in 2018. 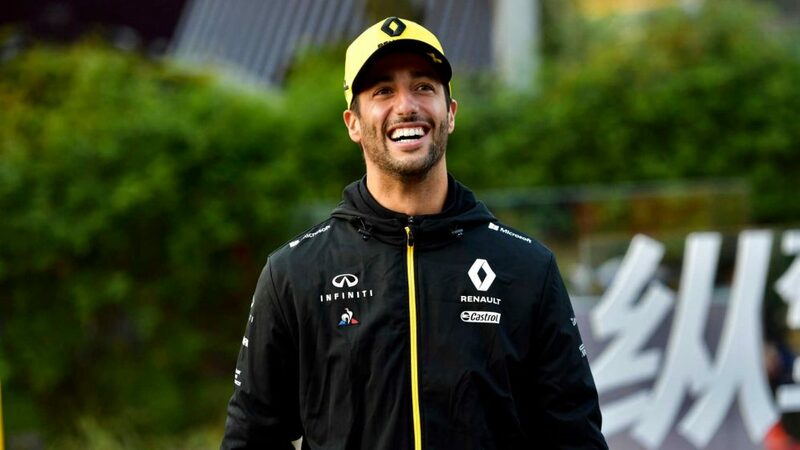 He gained 111 Fantasy F1 points (drivers would lose -2 points if they started in the top 10 but lost a position, and lose -1 if they started outside the top 10 and lost a place), managing to maximise his positions-gained bonus at 10 Grands Prix this season. 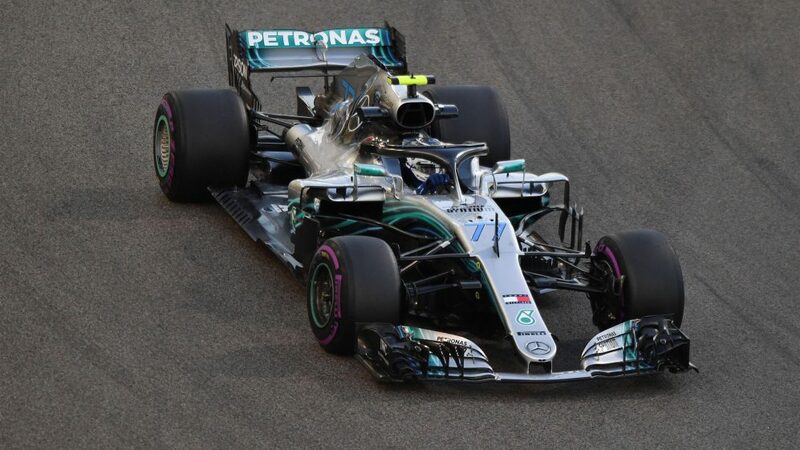 Indeed, Bottas endured a tough season, failing to win a race for Mercedes, but he’ll take some solace from the fact that he’s won the DHL Fastest Lap Award for the first time. 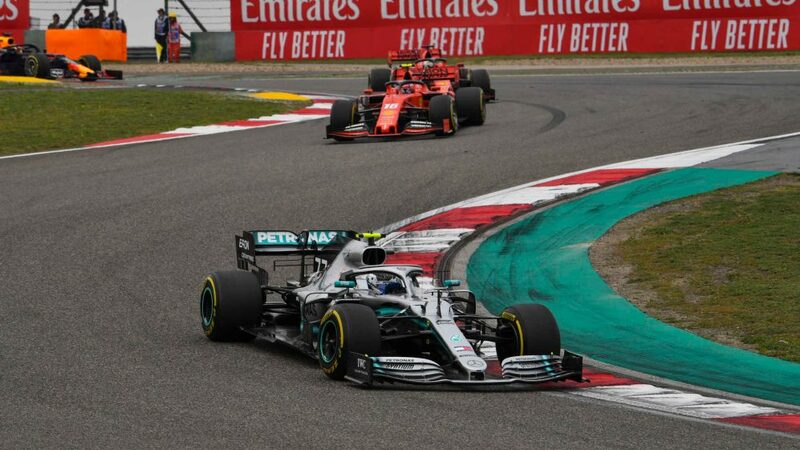 The Finn led the way with six blistering laps since Fantasy F1 launched for the Baku race, and with five bonus points awarded to the driver with the Fastest Lap, he gained players an extra 30 points this season. No driver could match his exploits, with Hamilton and Vettel his nearest challengers with three Fastest Lap triumphs, while Verstappen and Ricciardo both collected 10 points this term via this bonus. 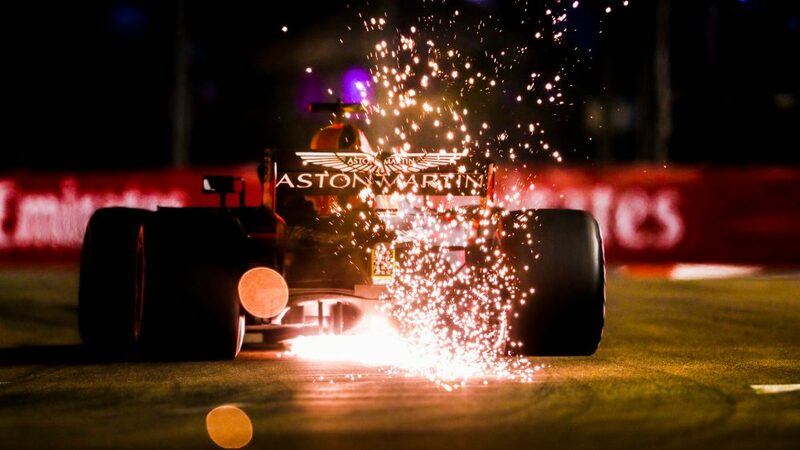 While a DNF is a huge blow to a driver, it also came at a cost for Fantasy F1 players, as their chosen racer would have been hit with a -15 point penalty had they been deemed ‘not classified’ in the race. 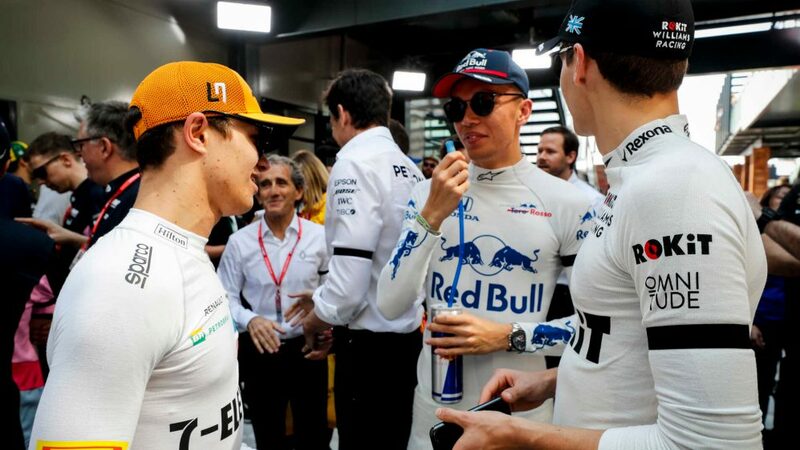 Leclerc, Hartley and Alonso retired six times, so they weren’t far behind on -90 points, while at the other end of the table, Bottas, Hamilton, Vettel and Magnussen were fortunate that they only had to experience one retirement. Another exciting element of Fantasy F1 was the drivers’ value, which would change depending on how they fared over the Grand Prix weekend. For example, Raikkonen’s tough spell at the beginning of the game, which saw him go three races without a podium finish (Spain, Monaco and Canada), meant that his value (which started at $20m) dropped below $19m, allowing players to use him as their Turbo Driver. He ultimately turned his form around, securing three podiums at the last four races of the season, increasing his value again, and he finished the season priced at $19.7m. The driver whose value increased the most over the course of the season was Verstappen, the Dutchman finishing the year with a value of $21.8m, an increase of $2.3m. At the other end, Alonso – who endured a tricky end to his final season in F1 – was the driver whose value decreased the most, the Spaniard beginning with a $11.5m value but ending the year on $9.6m.